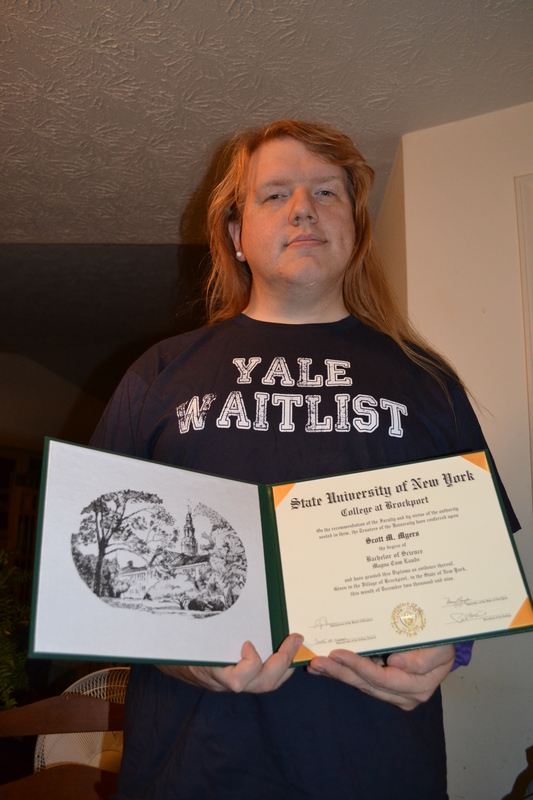 Neither of us actually applied to Yale, but we have friends who went there, and friends who were indeed on the waitlist! Skotte started out at Kansas State in architecture. Then, he met me and moved to New York. He eventually ended up finishing his degree at the University of New York at Brockport. He had a very enjoyable and interesting time at all of the schools he attended. Always keep learning, even after your formal education has ended!